A few days in Austrian Alps! After my previous trip to Prague got screwed up, I had a couple of lessons, first was not to plan short trips and second was to see the weather forecast very carefully. On top of that, I realized that it doesn’t make much sense if I just go for a weekend to a place and complete a touristy checklist in a day or two and come back. I need to stay longer to soak in the beauty of any place. That’s why, this time, I planned a weeklong stay in Barcelona, most importantly, to satiate my craving for Sun. I moved to Sweden during the warm month of August; when I saw all these lush green forests surrounded with perfectly blue water bodies, I thought it would be fun to photograph them. A couple of months later, I woke up to see naked trees, grey skies, and chilled water bodies. Since then, I’ve been trying to use all my vacation days chasing warmth that I felt when I arrived here. 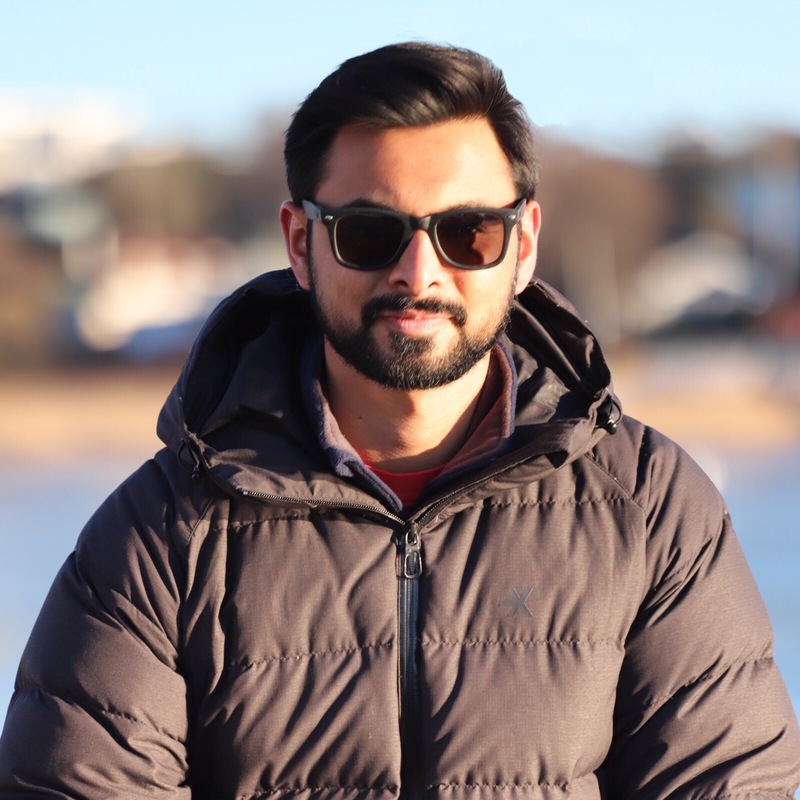 I am Abhineet from India, and this blog is a collection of my endeavours of trying to find warmer places when it is cold in Sweden. That’s where I end up spending a big chunk of my savings. In case you are wondering about what to do with all that money sitting in your bank account, perhaps, you can get some nice ideas on this blog. Don’t assume that I don’t like it in Sweden, I love it here. I would not trade the Swedish summer or the snowy winter for anything. But I despise the transition period, that’s when you won’t find me in Sweden. PS: If you landed here trying to find my KTH blog, please visit this link.